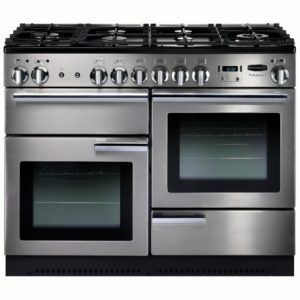 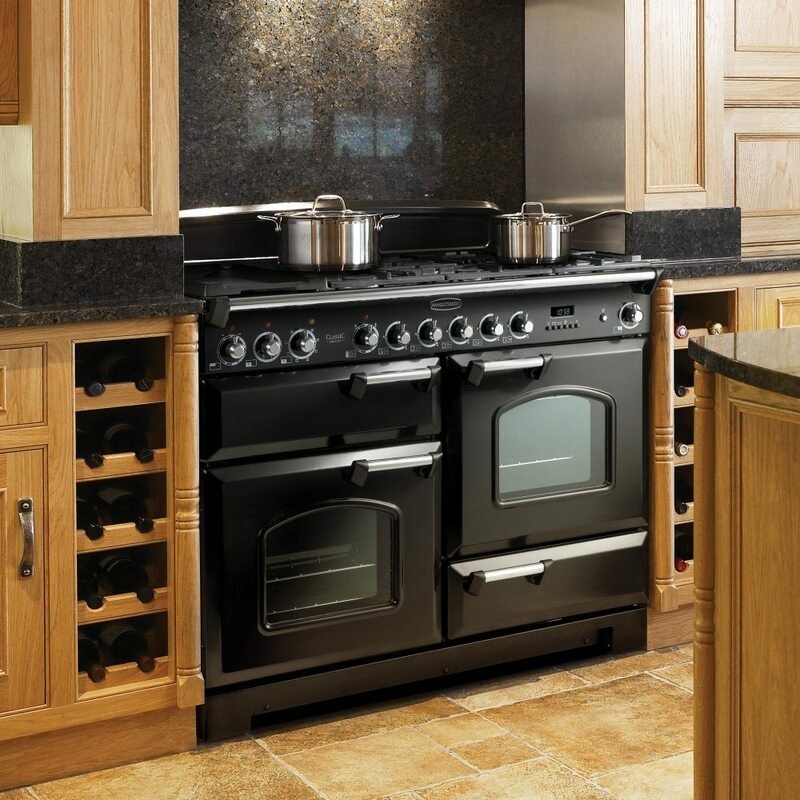 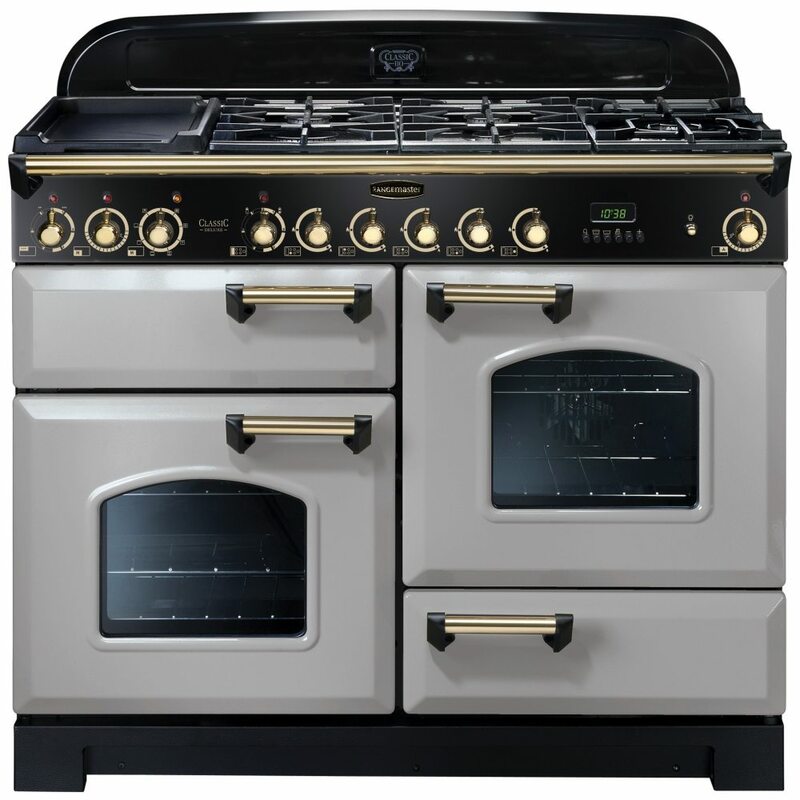 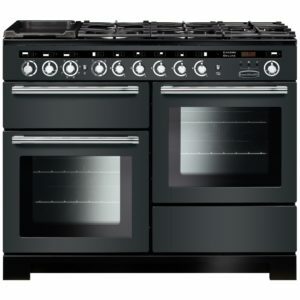 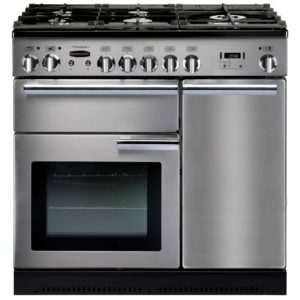 We love this attractive and functional 110cm range cooker from Rangemaster. Finished in elegant royal pearl with brass trim, the traditional design features will make a stunning focal point in any kitchen. 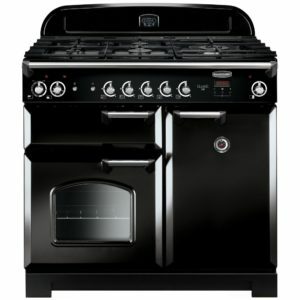 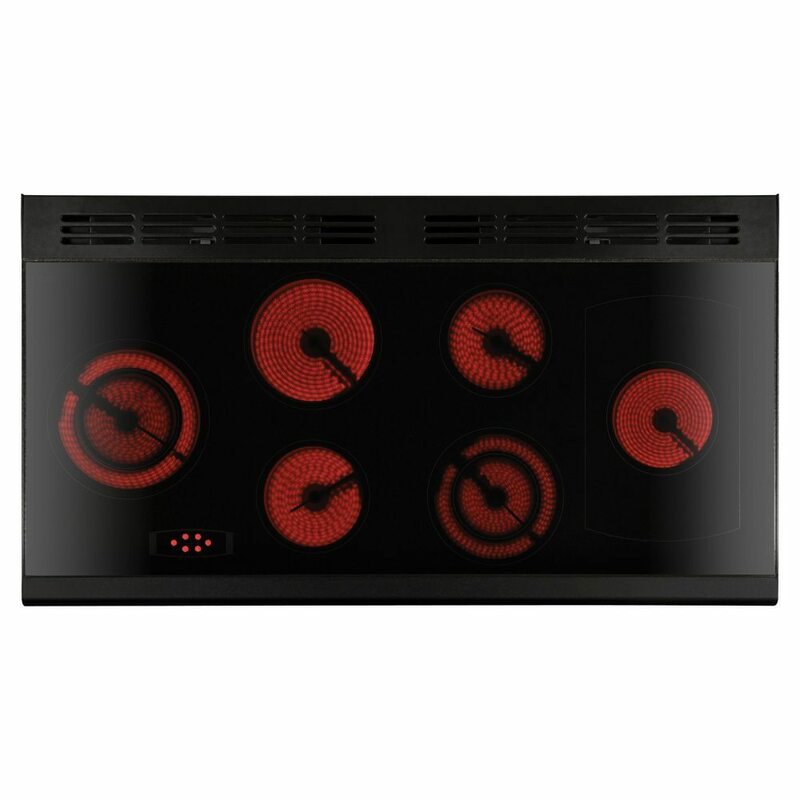 It is perfect for every chef, from the novice to the pro baker, with a multifunction oven with generous capacity and handy secondary electric oven. 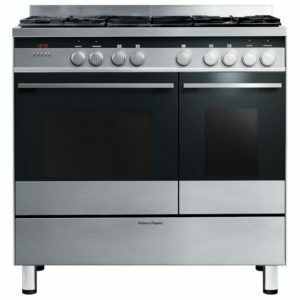 The impressive five burner gas hob with ceramic multizone is also brilliant for great cooking flexibility. All covered with a two year warranty as standard and an A/A energy rating.